If you’re looking for a vehicle that can handle tough jobs and everyday tasks with ease, than the 2018 Honda Ridgeline in Clear Lake is the truck of your dreams! Currently available at your Webster Honda Dealer, Honda of Clear Lake, the 2018 Honda Ridgeline is packed with features that make hauling gear, having fun and hanging out a breeze. Take a look at the 2018 Ridgeline’s key features below. The 2018 Honda Ridgeline in Clear Lake is unlike most other trucks on the market, due to its innovative exterior features. An In-Bed Trunk® with drain makes it easy to haul gear, keep it secure, or fill up the trunk with ice for an impromptu cooler at your next tailgate. Additionally, the in-bed trunk audio system has speakers throughout so you can listen to your tunes from anywhere. The Honda Ridgeline has a roomy interior too, so you can be sure to fit everything you need. The 60/40 split rear seats allow for multiple configurations to fit all kinds of gear, as well as passengers. Plus, the 2018 Honda Ridgeline is packed with tech. The center console has a USB port and is large enough to fit a 10-inch tablet so you can always keep your devices charged. The 8-inch full color touchscreen makes it easy to sync your phone and get directions. 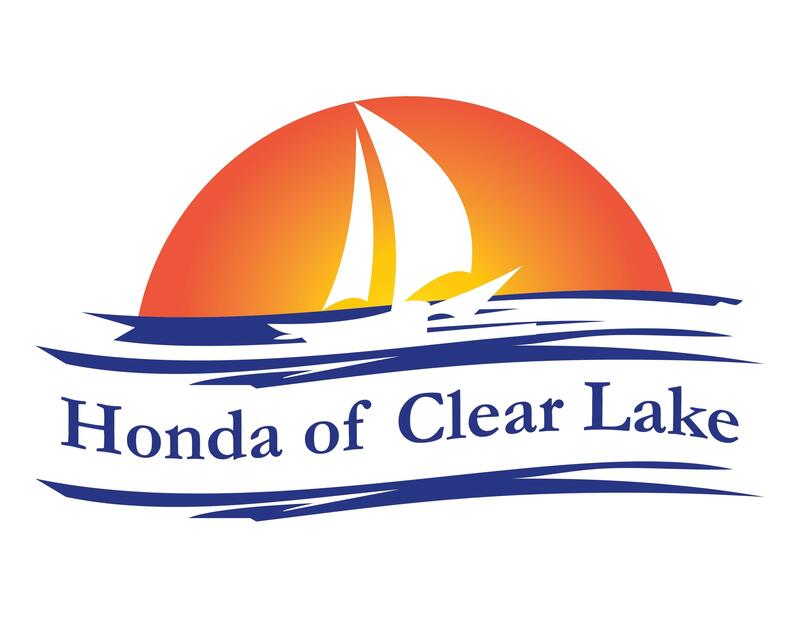 For more information about the 2018 Honda Ridgeline in Clear Lake, we invite you to visit your Webster Honda Dealer, Honda of Clear Lake today!